*Photo courtesy of Simon Booth-Lucking/Flickr. The Zócalo Public Square Book Prize is awarded annually to the U.S.-published nonfiction book that most enhances our understanding of community and the forces that strengthen or undermine human connectedness and social cohesion. 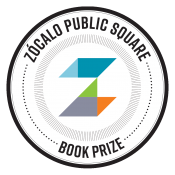 Consistent with our mission, the Zócalo Public Square Book Prize seeks to honor the best contemporary thinking on the oldest of human dilemmas: how best to live and work together. 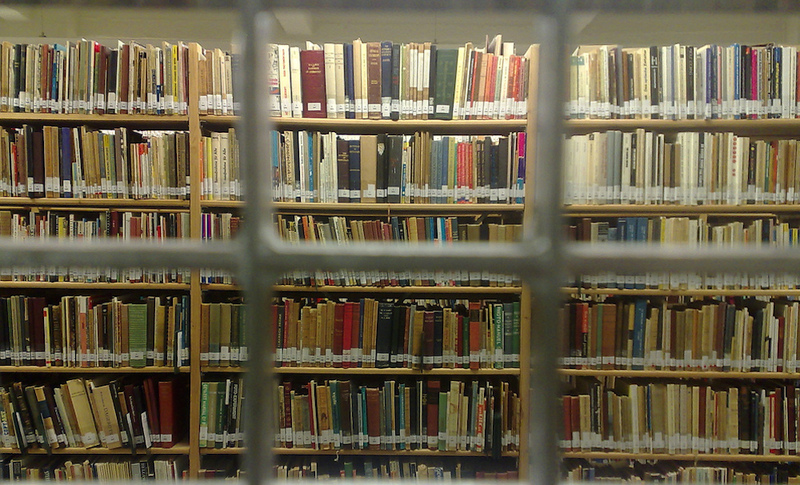 Because community is such a vast subject that can be explored in myriad ways, we accept submissions on a broad array of topics and themes from many fields and disciplines. But, as with everything else we feature, we are most on the lookout for that rare combination of brilliance and clarity, excellence and accessibility. The author of the winning book will receive $5,000 and deliver a lecture at the award ceremony in spring 2019. Our past winners are Michael Ignatieff for The Ordinary Virtues: Moral Order in a Divided World (2018), Mitchell Duneier for Ghetto: The Invention of a Place, the History of an Idea (2017), Sherry Turkle for Reclaiming Conversation: The Power of Talk in a Digital Age (2016), Danielle Allen for Our Declaration: A Reading of the Declaration of Independence in Defense of Equality (2015), Ethan Zuckerman for Rewire: Digital Cosmopolitans in the Age of Connection (2014), Jonathan Haidt for The Righteous Mind: Why Good People Are Divided by Politics and Religion (2013), Richard Sennett for Together: The Rituals, Pleasures and Politics of Cooperation (2012), and Peter Lovenheim for In the Neighborhood: The Search for Community on an American Street, One Sleepover at a Time (2011).